As this blessed month is upon us, Everyone here at DxbBlog would like to wish you all a Ramadan Kareem! To all the muslims around the world, may you reap the benefits of this holy month, shower in the blessings and take this month to reflect on your faith and compassion. This isn’t a specific organised event but is something we have observed a lot of people do! 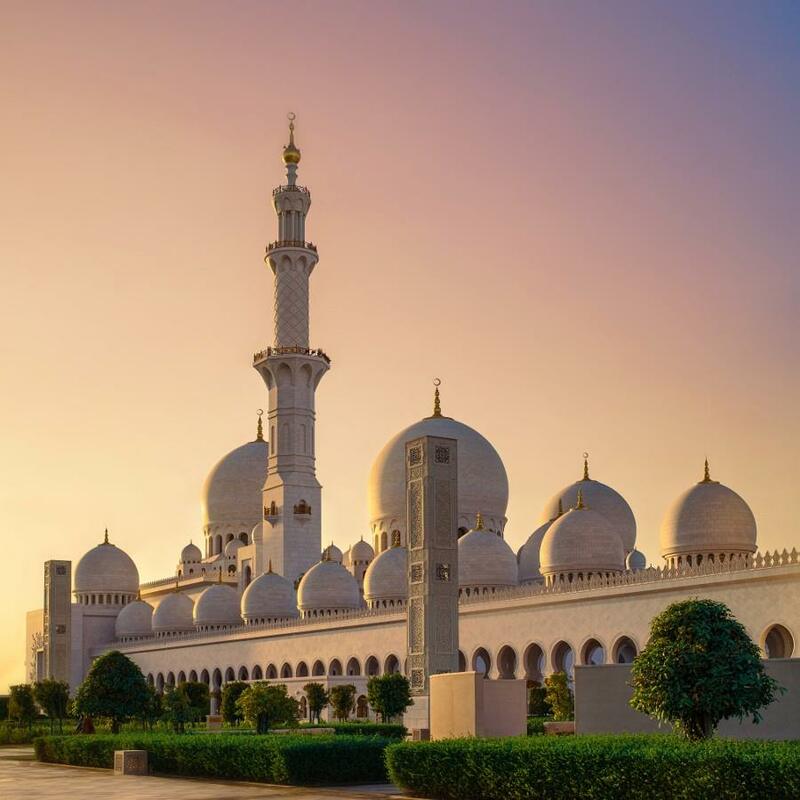 There are so many beautiful mosques in and around Dubai, from our very own Jumeirah, to Sheikh Zayed in Abu Dhabi and the smaller local mosques in the different districts in Dubai like Midriff, Sillicon Oasis and So on! Why not pray in a different mosque each day? Whether thats the Taraweeh prayer or one of the 5 prayers! 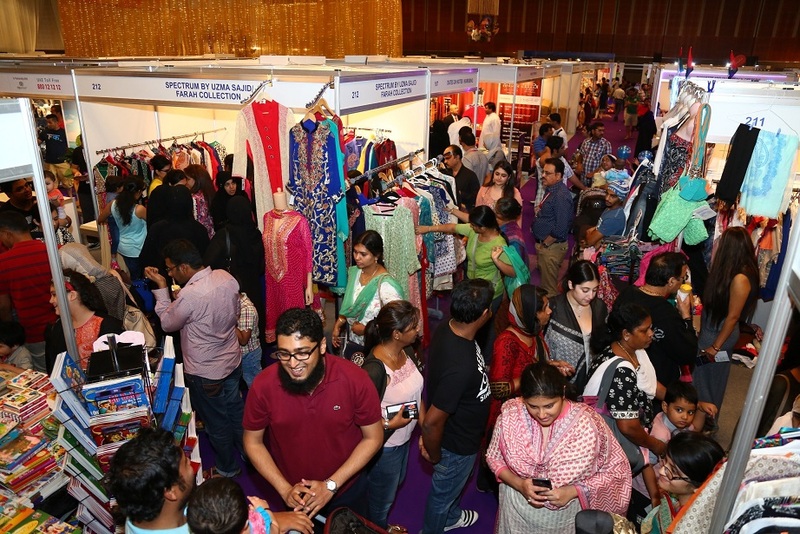 From the 23rd June-02nd July Dubai brings you a night market with different experiences, retailers and dynamic communities coming together! The market is a showcase of Dubai and the wider UAE in the form of a market for 10 nights of Ramadan! It will be in the World Trade Centre, infants free and 5+ entrance will be 5DHS! Make sure you pop by! The Majlis @ Dubai World Trade Centre! The Majlis Dubai World Trade Centre! From a la carte from 9pm-3Am (weekends 4AM) to exquisite fine dinning from 7pm to 9Pm, it is a great way to spend after and shut with your loved ones! There will be a range of different Arabian delicacies to tickle your taste buds! The malls are open a bit later than usual in Ramadan, so you can dip into a little late-night shopping after your day of fasting! Retail therapy is one of the best! Not Fasting? Want to know more about the practise and Holy month? If you are not muslim and want to no more about the practise of fasting and this month, you can head to Sheikh Mohammed centre for cultural Understanding to find out more! This experience is hosted by locals, who will take you through everything from opening the fast at sunset (Iftaar) and praying. You can enjoy the Iftaar meal too! Check out their Facebook page HERE. Take advantage of the great Spa and Experience deals! Dubai has some of the best Spas and experiences to explore and when better to relax than Ramdan? Pamper yourself with deals on facials to nail experiences and relaxing Moroccan baths! Keep your eyes peeled on sites like Groupon! Once again, we wish you a blessed month ahead!